Digital nomadism has been one of the fastest growing lifestyle trends for the last couple of years. According to the creator of Nomad List and Remote OK Pieter Levels, there will be 1 Billion digital nomads by 2035. It does not surprise: being a digital nomad has dozens of advantages. Flexible office space, stress-free working environment, no dressing up. And the most important – the opportunity to travel and work from any corner of the world. But let’s be realistic: despite all the benefits, this lifestyle comes with lots of daily challenges. You’ll need to have a good Internet connection and places to work and live while you’re abroad. You’ll have to deal with the completely unknown environment and literally learn how to live in a new city, which comes with hundreds of little things that you probably haven’t thought about before. You’ll be in a non-stop search for everyday things like suitable places to eat, a laundromat or a manual therapist who can deal with your constantly aching back. Sounds pretty scary, doesn’t it? Don’t worry, I’ve been there, too! Fortunately, we are living in a digital era where people create online services that can potentially make a life of someone like us easier, more sustainable and fun. Here are 5 of them which I tested out and found extremely helpful. Hope they will save your nerves, too! A perfect solution for those who want to delegate organizing/arranging/day-to-day issues to someone trustworthy while staying focused on their own business. MeetnGreetMe is a platform for customized services delivered by local people around the world. Let’s say, you’re going to Shenzhen. You don’t speak Chinese, know nothing about the city but you decide to live there for a couple of months. You need to find an apartment to live (which is difficult because even on AirBnB all the apartment descriptions are in Chinese), a co-working space to work at, business contacts etc. Moreover, you want to stay productive and feel comfortable despite all of this. Sounds like a lot of research needs to be done OR you can find a local personal assistant who will deal with all the matters. All you need to do is choose the city, describe your request (it can be anything starting from online support to organizing an event) and get in touch with your MeetnGreeter. Voila! The coolest thing is, MeetnGreetMe services are available worldwide, so you can continue using the platform when you decide to switch your location once again. I don’t know if there is a phobia denoting this primal fear of losing Wifi connection at the worst possible time, but there definitely should be. Every freelancer’s nightmare probably looks like this: you’re in the middle of a conference call with a client and suddenly the wifi connection in the cafe you’re sitting at is lost and you’re totally powerless in the face of this digital blackout. Tep Wireless will help you prevent a situation like this and lets you enjoy all the benefits of the continued internet connection whether you’re in a big city or on a lonely island. 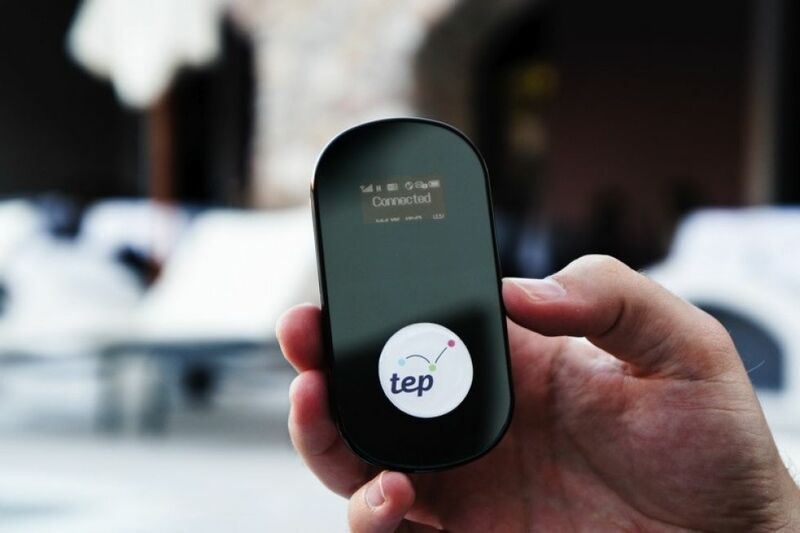 Tep provides their customers with a Teppy – a pocket-sized personal WiFi hotspot so you can keep your smartphones, laptops, and tablets connected in over 100 countries, with unlimited internet. One of the essential things while being a digital nomad is staying productive and efficient. Therefore it’s crucially important to create a suitable work-life balance by separating your work from personal life. Creating a sustainable working environment where you can comfortably work without any distractions is something that can help you get things stabilized at a new location. WeWork makes it easy. It’s a global network of workspaces where you can choose between a desk, a private office or a whole HQ in 90 cities of the world. There are several flexible membership options starting from booking a desk for a day or a conference room for an hour to booking an office suite for a 25 Members Team for a year. In addition, you’ll get super-fast internet, free refreshments, and access to multi-function copier/scanner/printer. But the most important, you’ll get access to the community of other digital nomads, freelancers, entrepreneurs, and startups. Frequent flies can be exhausting. Even more exhausting are flight delays, cancellations, and overbooking. If you fly as often as digital nomads do, then the risk of getting into a situation like this is even higher. The AirHelp app puts the power back in your hands as an air passenger. Any disrupted flight in the last three years could mean up to 700 Euros compensation. 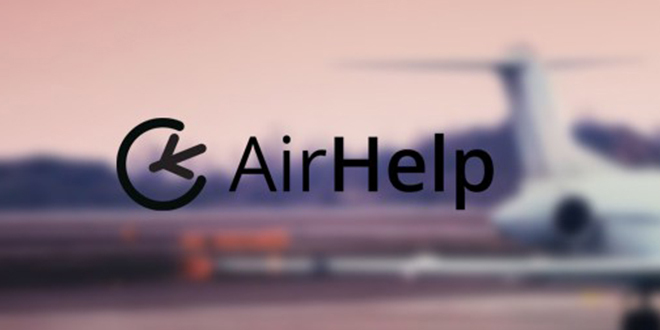 AirHelp follows up your claim with the airline and gets you your money back. No hassle, no stress. All you need to do is upload your boarding pass with the app’s scanner and your flight’s eligibility will be instantly checked. Then, take a photo to upload supporting documents and get notifications about your claim, as they happen. In just a couple of taps, you’ve submitted your claim! Handling money abroad is one more painful subject for digital nomads. Carrying cash is not the safest option, and using your home debit card can be really expensive due to high foreign transaction fees. 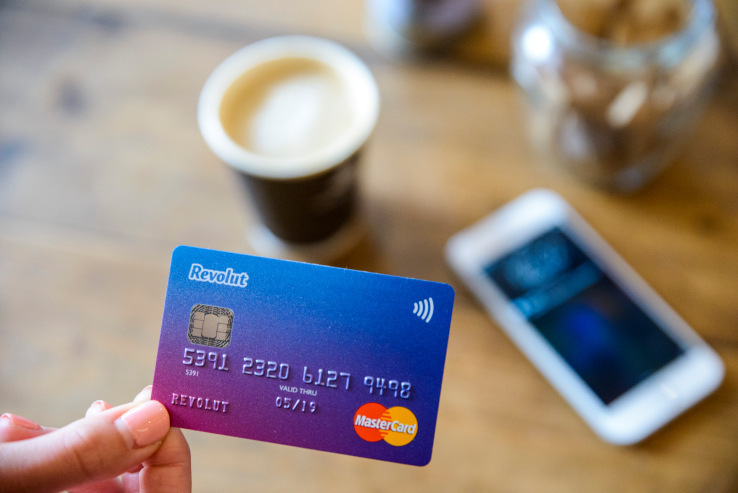 Avoiding all this hassle is possible with Revolut: you can spend and withdraw money abroad without commissions in more than 130 currencies using MasterCard. You receive instant notifications about every transaction you make, can manage your card preferences right from the app, and maintain and exchange 26 currencies at the real exchange rate. 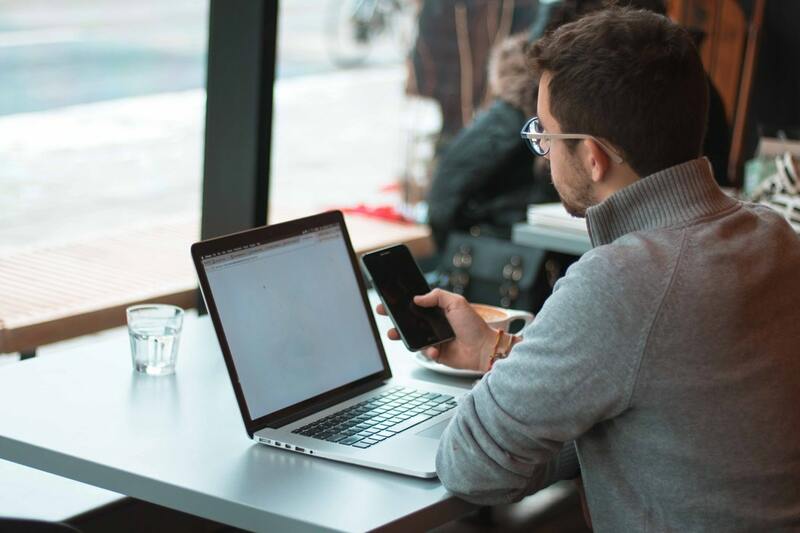 Some of these things are a real headache, but once you’ve managed to deal with these matters, your life as a freelancer or a digital nomad will become much more comfortable.